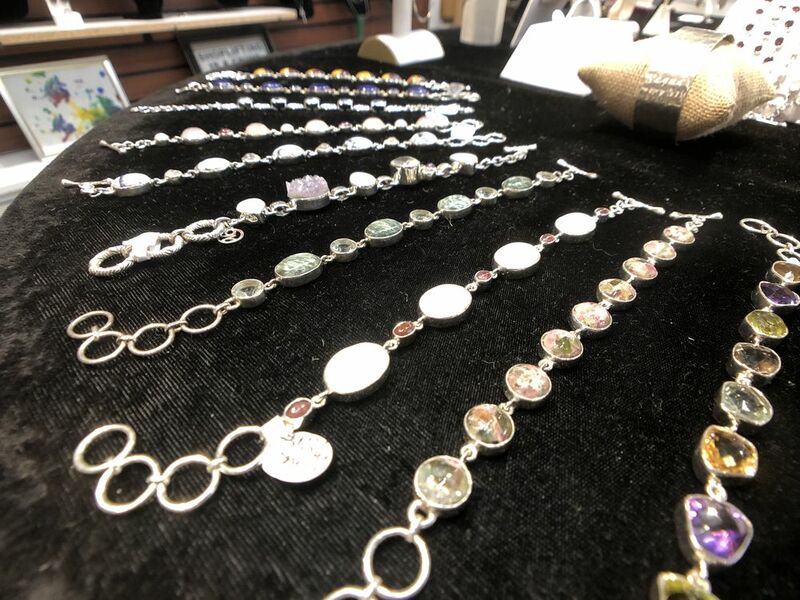 Stop by and see Christina Linton at Christina’s Creations! 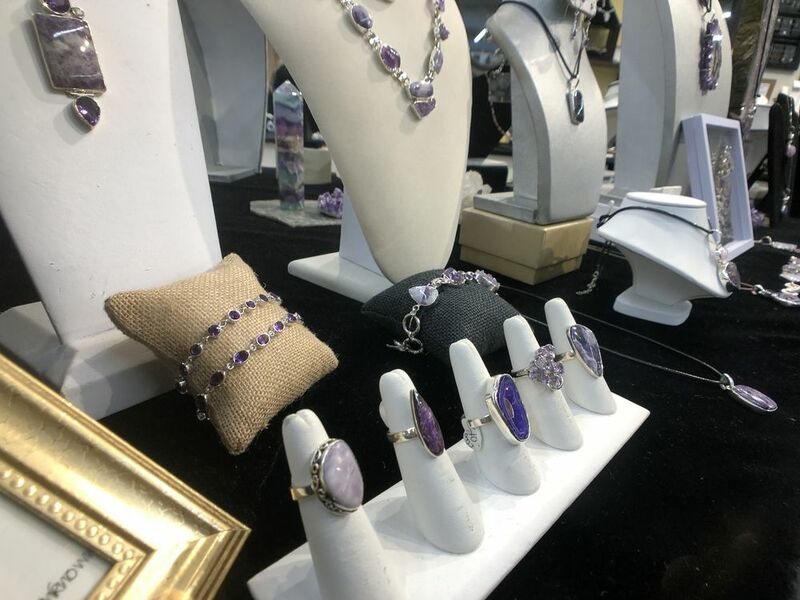 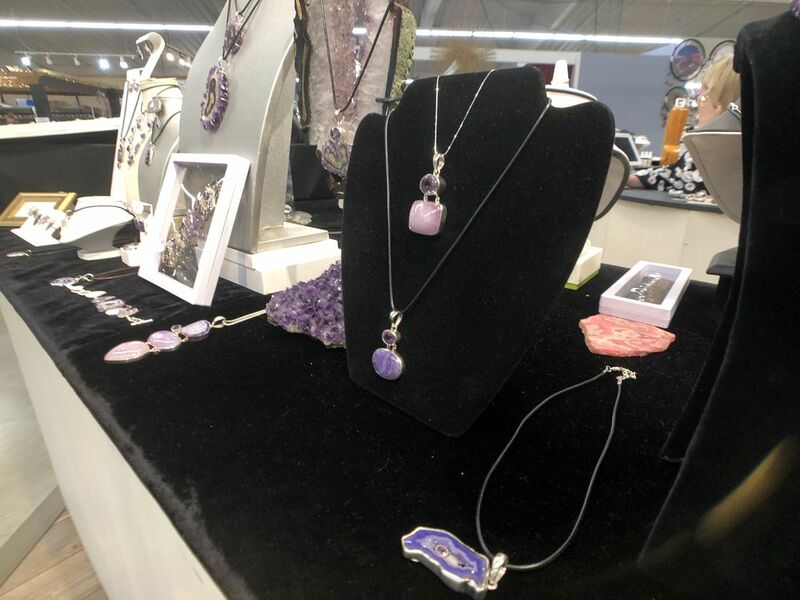 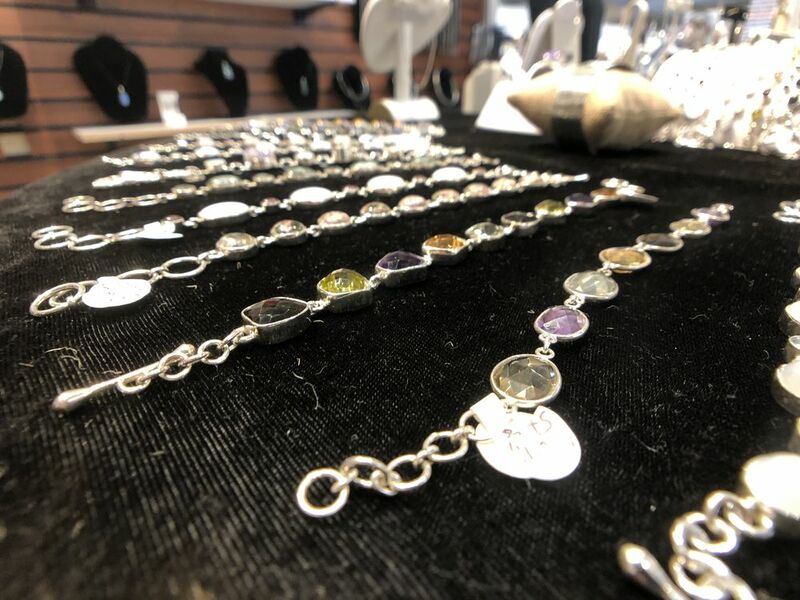 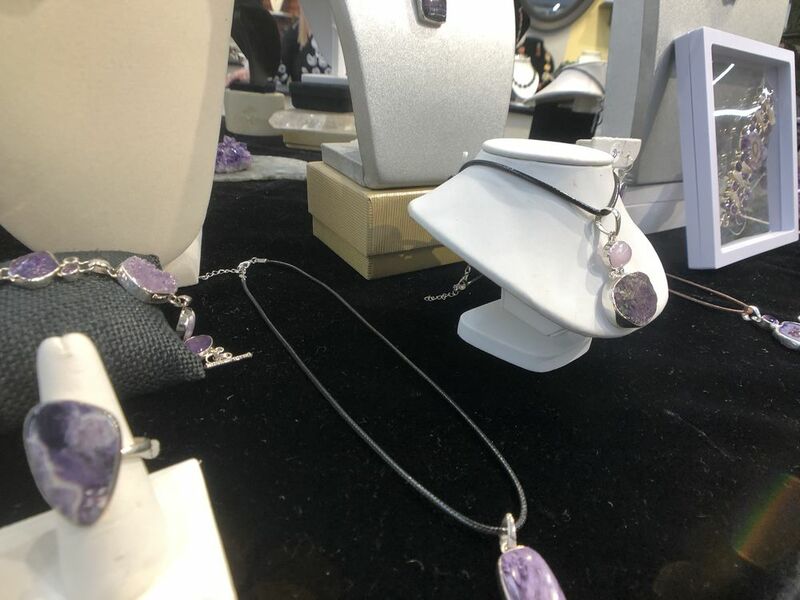 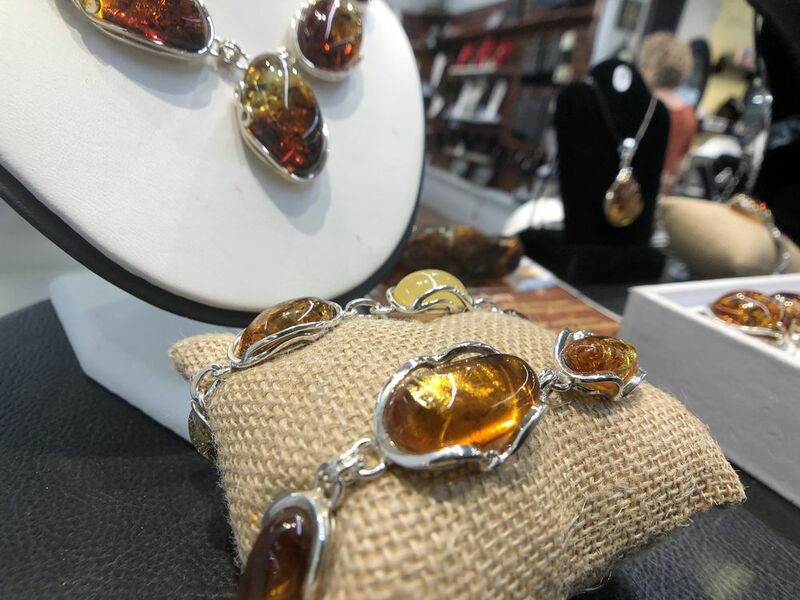 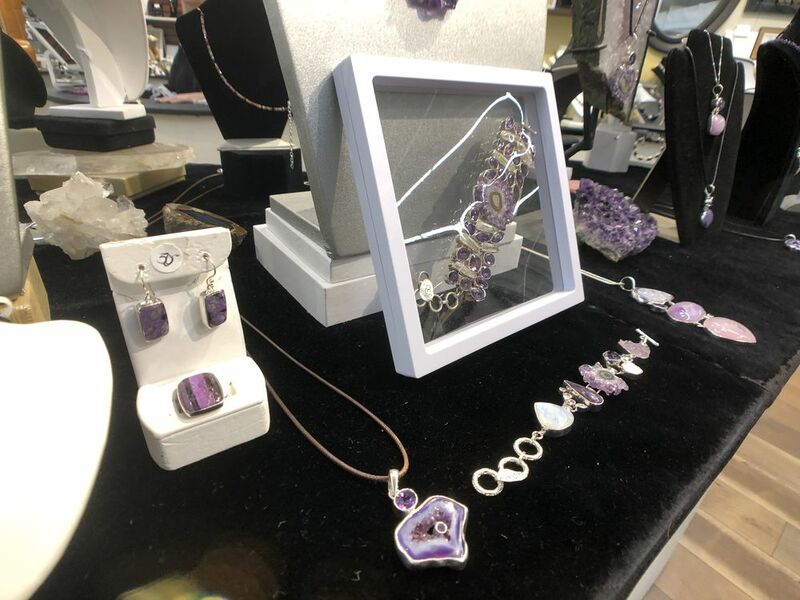 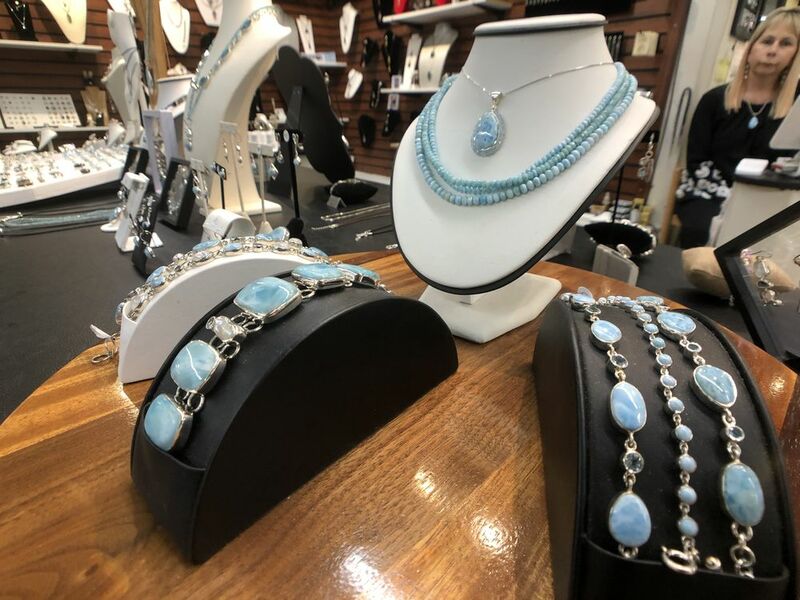 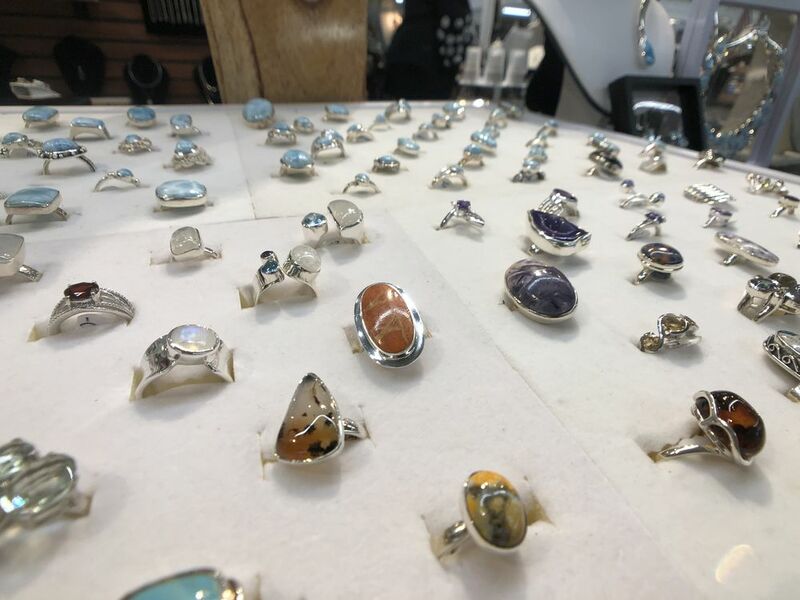 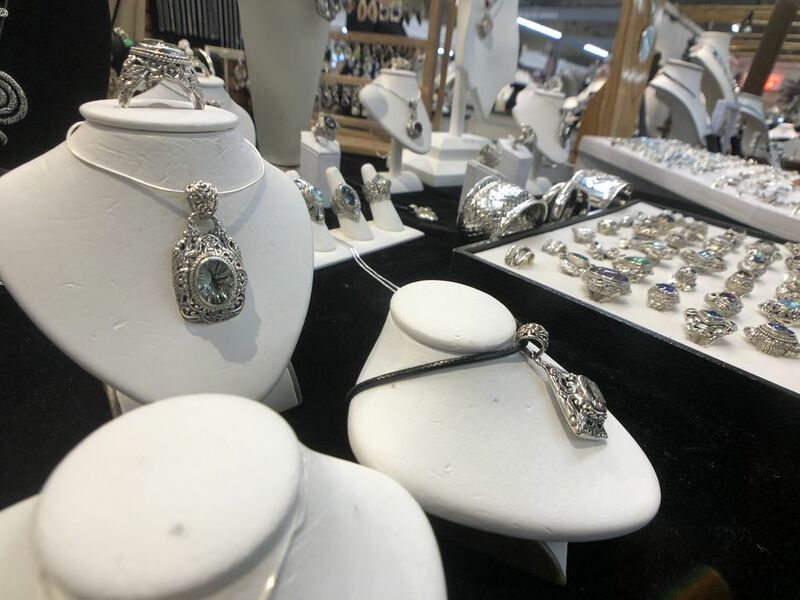 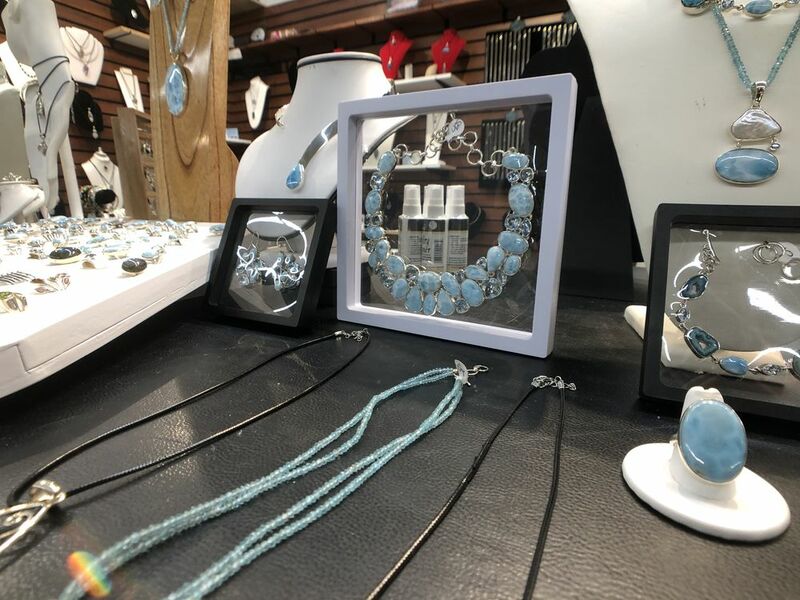 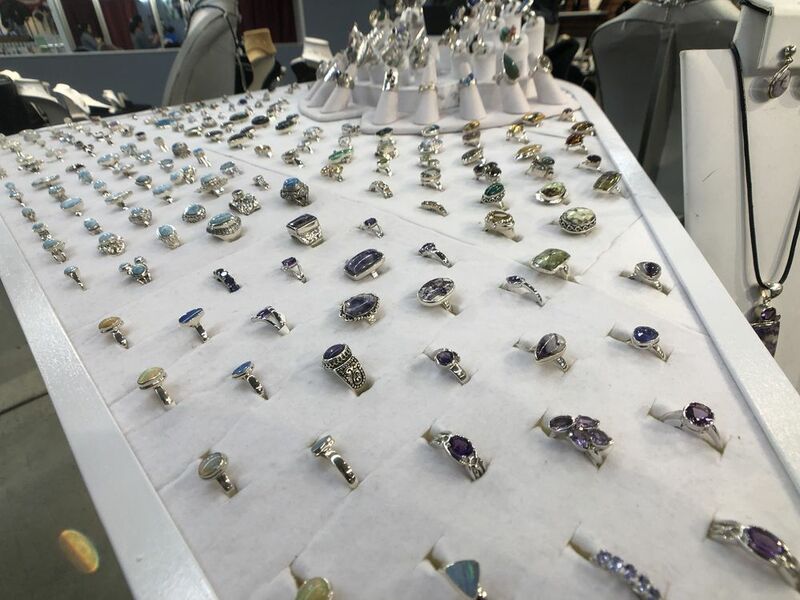 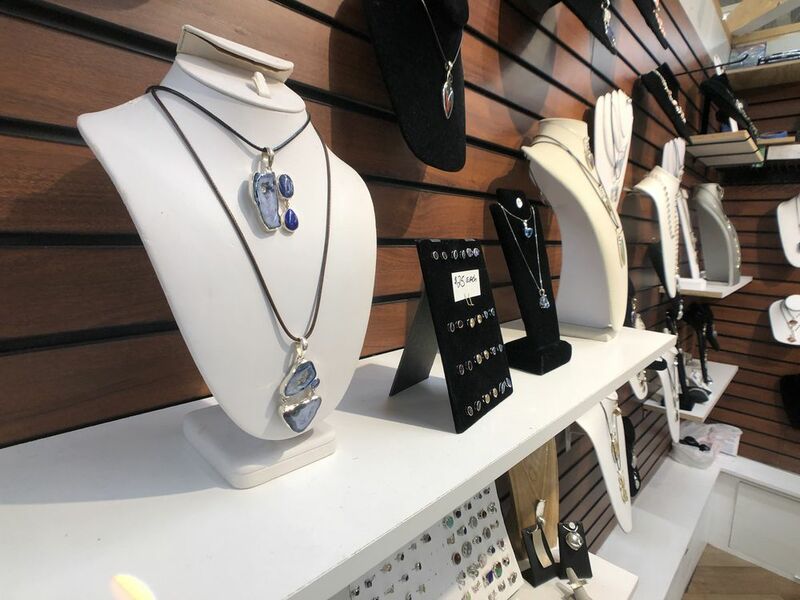 Christina makes handcrafted artisan jewelry created with semi precious stones, sterling silver and copper, steam punk, and vintage art creations. 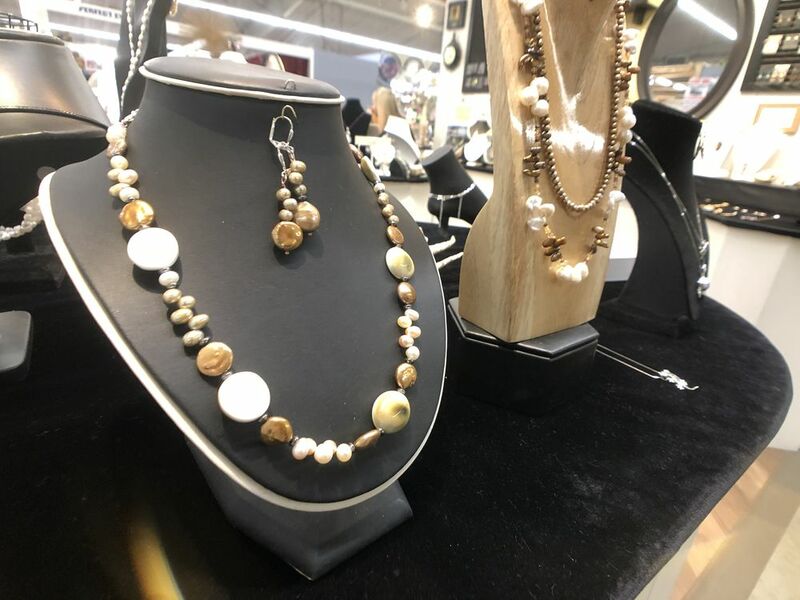 Custom pieces also available! 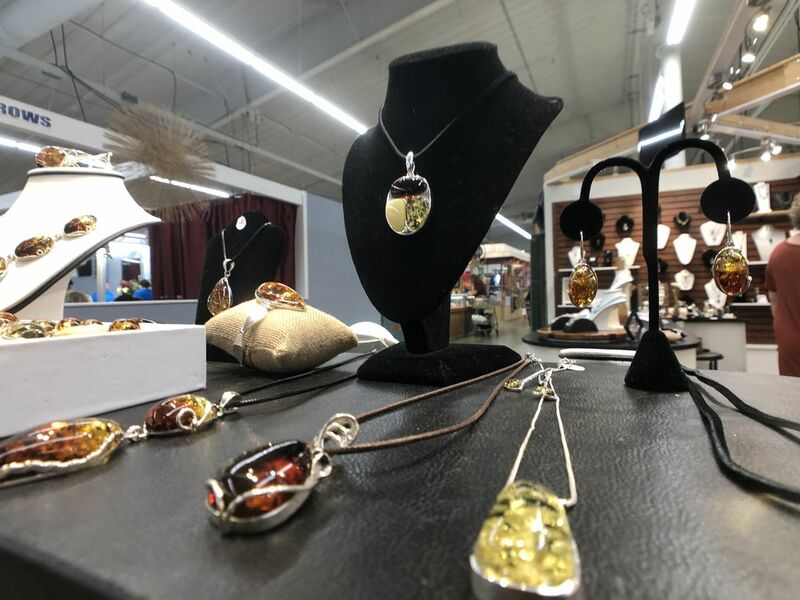 Christina is a self-taught jewelry artisan. 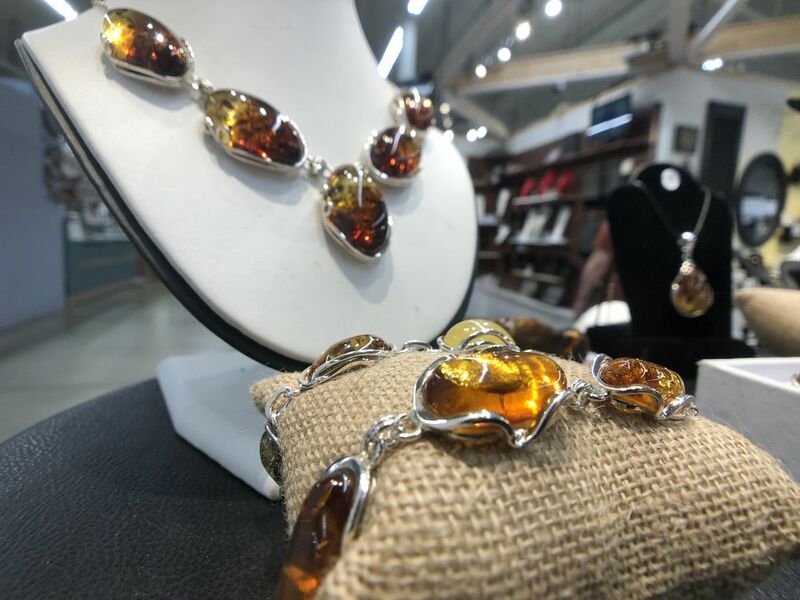 All her life, she’s had an admiration for stones of all shapes, sizes, and colors. 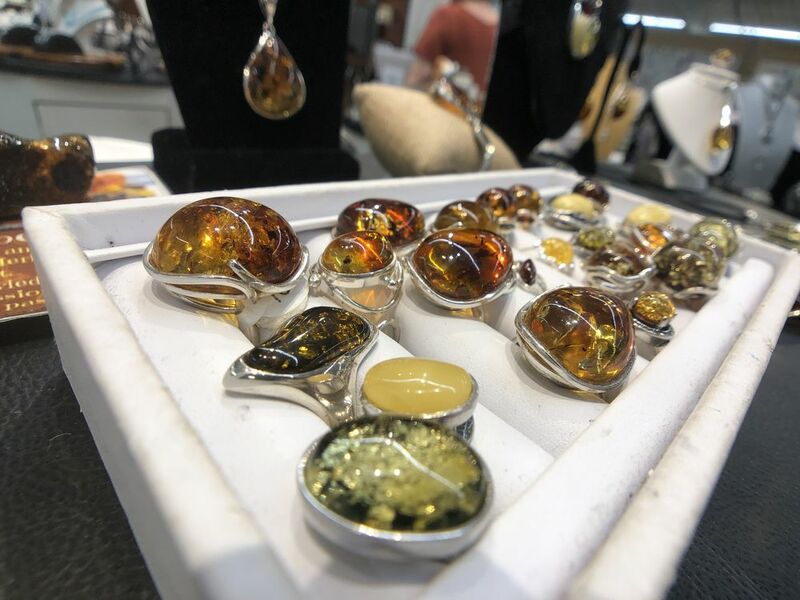 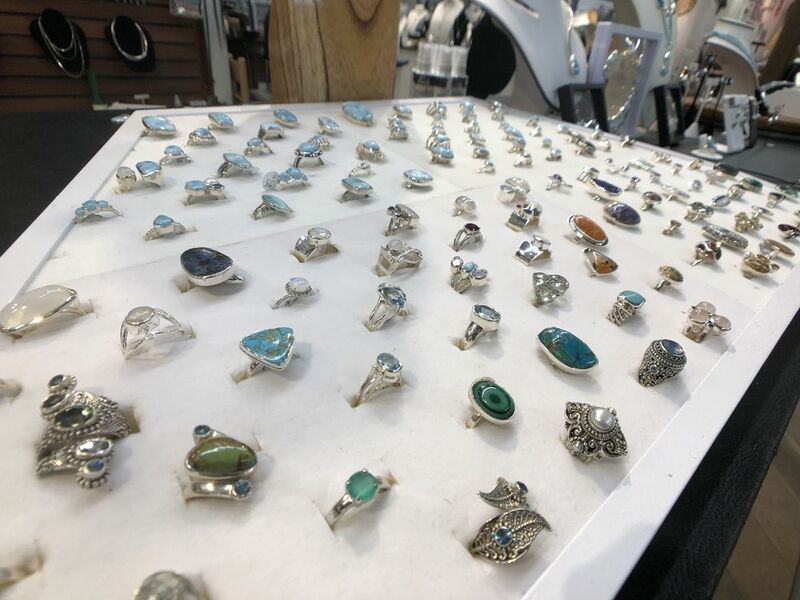 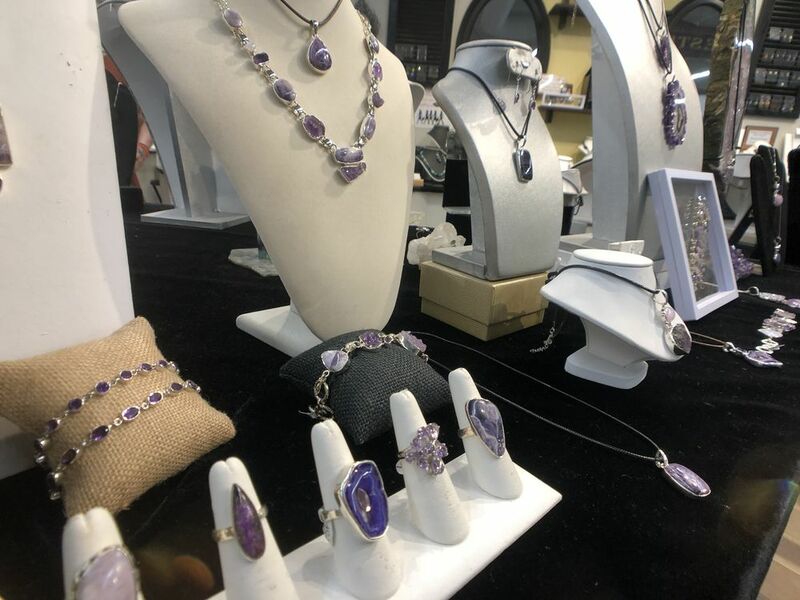 Her life-long love of stones is what she uses to create one-of-a-kind pieces of jewelry that have an opulent feel. 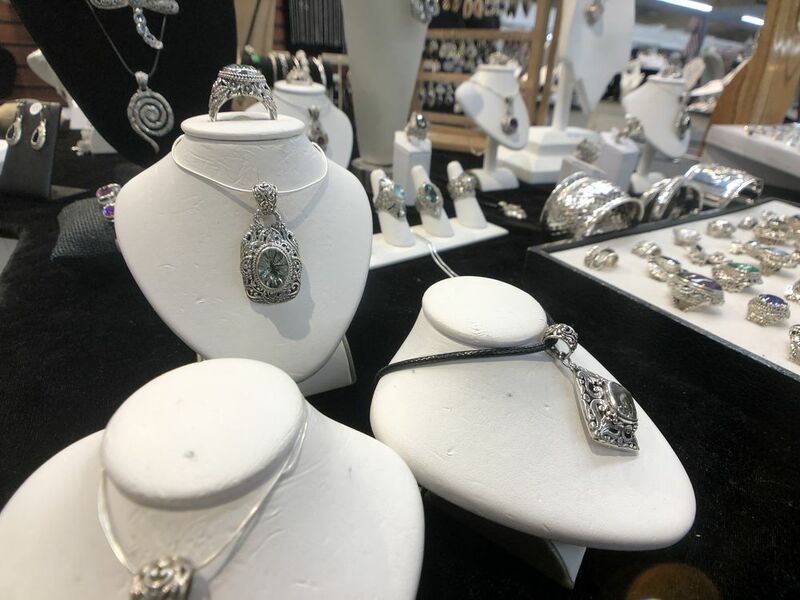 She works with everything from precious metals to Swarovsky Crystals. 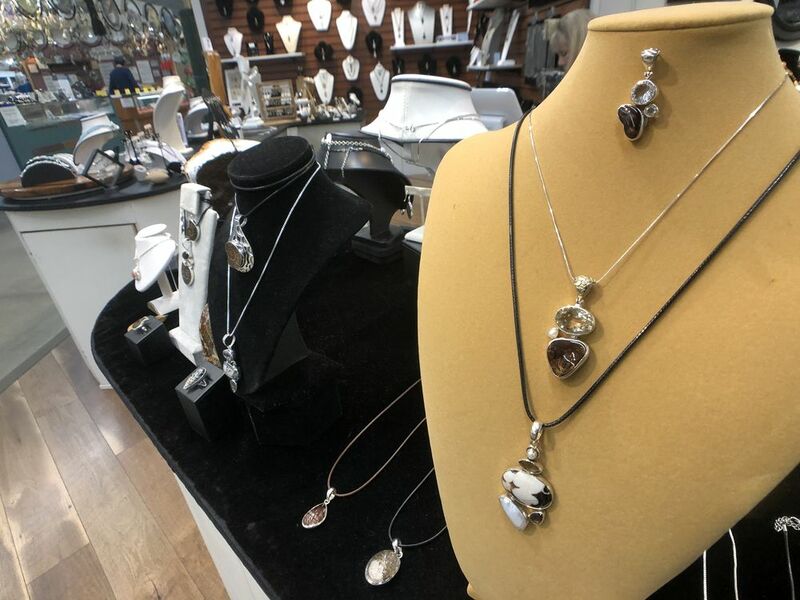 She hammers, buffs, and bends the metals into both common and abstract shapes to create wearable art. 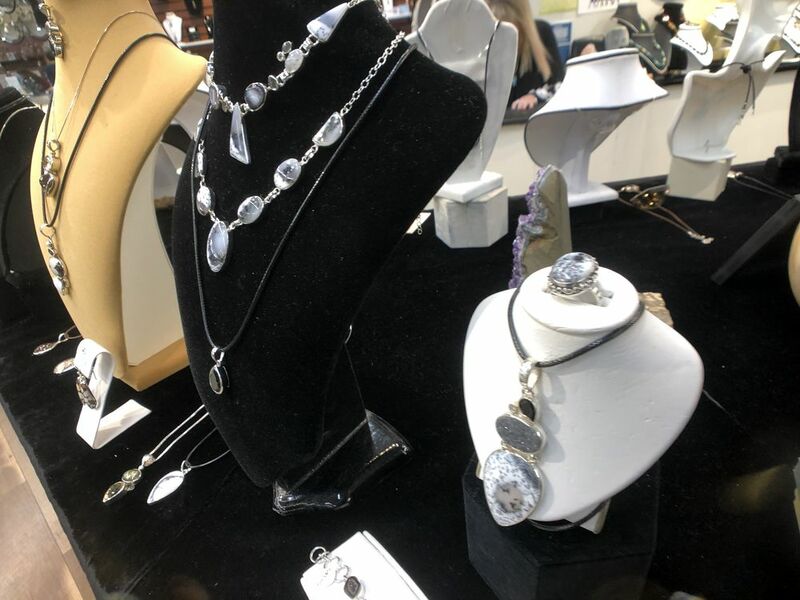 Adding a crystal or two creates a truly high end look with an eye-catching pop of color. 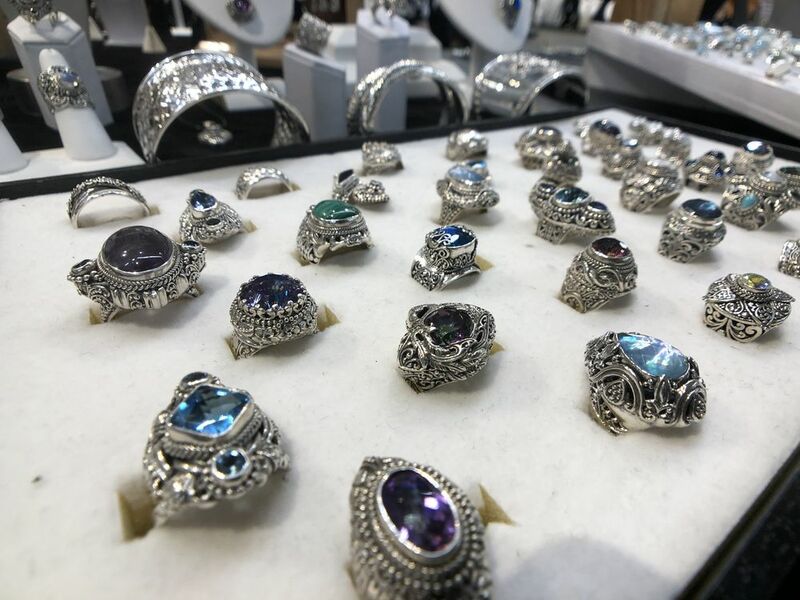 She also enjoys researching and finding new, less common gemstones and creating unique designs with them. 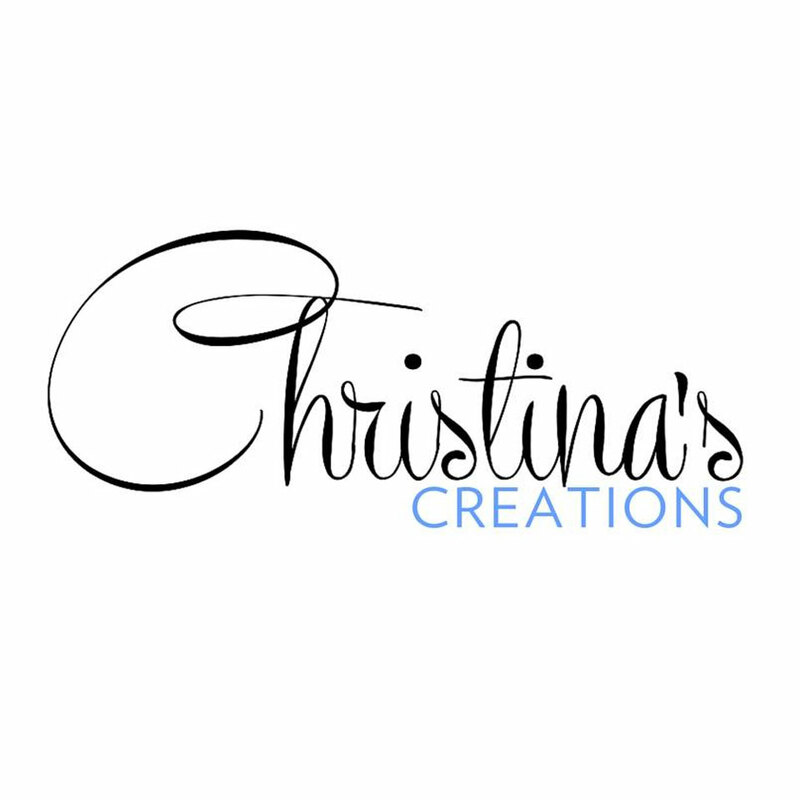 Christina’s Creations are of true artisan form and can rarely be replicated. 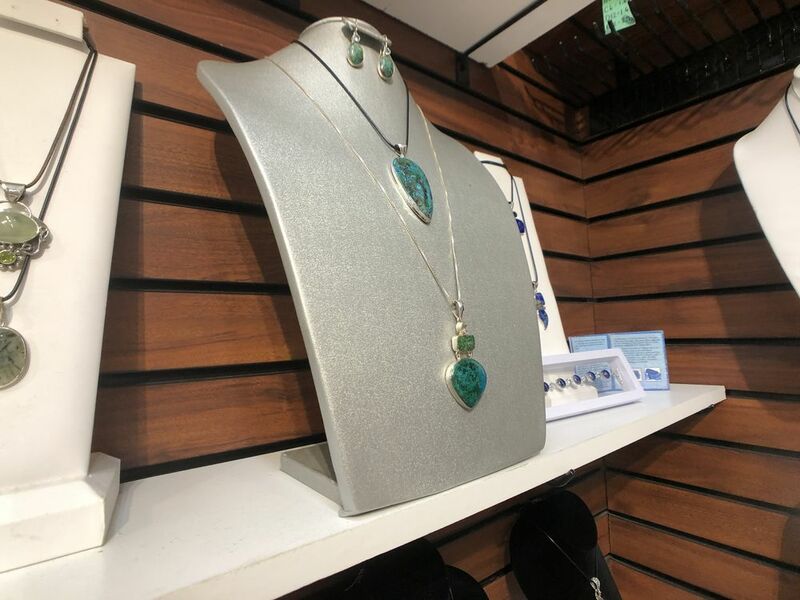 If you see a piece that you can see yourself in you must snag it before it’s gone forever.